Hanoi People’s Committee has issued Official Letter No. 149 / UBND-ĐT requesting departments, branches and localities to implement the recommendations of the monitoring delegation of the Standing People’s Council of the city on 3 delayed projects according to Ba Vi district voters. 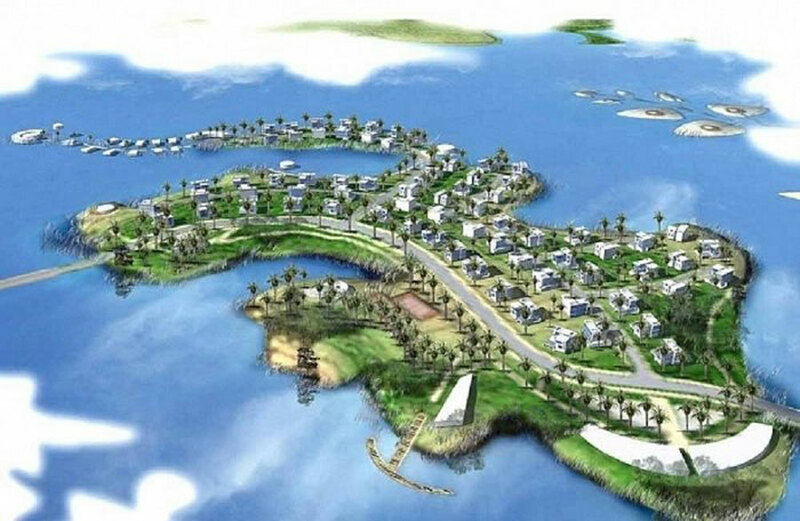 Three projects have been delayed by the supervising delegation in Ba Vi district, including Tan Vien high-end international tourist area; Yen Ky cemetery expansion project (phase 1) and Song Tich river rehabilitation and rehabilitation project. 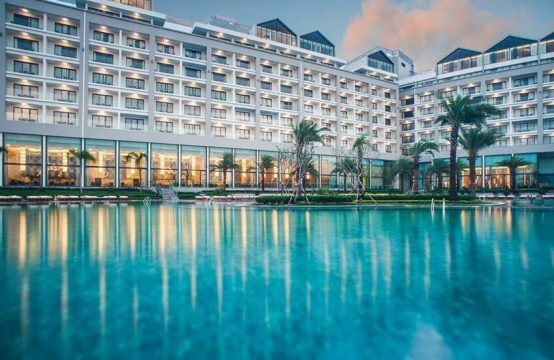 Overview of Tan Vien high-end international tourism project. In order to implement the recommendations of the Monitoring Team, the Hanoi People’s Committee requests the Departments of Planning and Investment, Tourism, Planning, Architecture, Natural Resources and Environment, Agriculture and Rural Development together with the People’s Committee Ba Vi district and investors to evaluate and evaluate the capacity of project implementation. 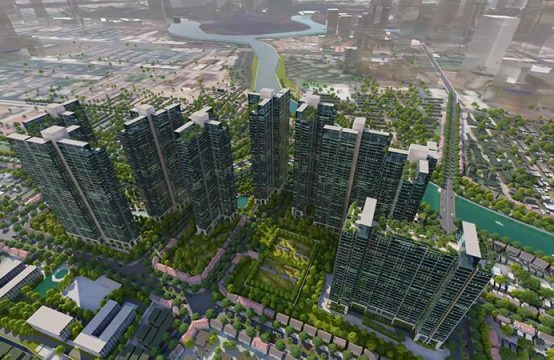 Specifically, with the Tan Vien high-end international tourism project, the People’s Committee of the city assigned the Department of Planning and Investment to assume the prime responsibility and coordinate with the provincial Planning, Architecture and Finance Departments, evaluate the ability to implement the project at the moment. If the investor does not submit to the Department of Architectural Planning enough dossiers to evaluate the 1/500 detailed plan of the project as committed, the report shall be submitted to the City People’s Committee for consideration and withdrawal of the project. the provisions of the Land Law and the selection of other investors to implement the project in accordance with regulations. For Yen Ky Cemetery Extension Project, Phase 1, Department of Planning and Architecture will evaluate the detailed adjustment of the 1/500 detailed plan to ensure the regional infrastructure joint and properly regulations. The Department of Natural Resources and Environment coordinates with the Ba Vi District People’s Committee to inspect and handle cases of illegally exploiting natural resources and soon agree on the land clearance plan with the remaining area. 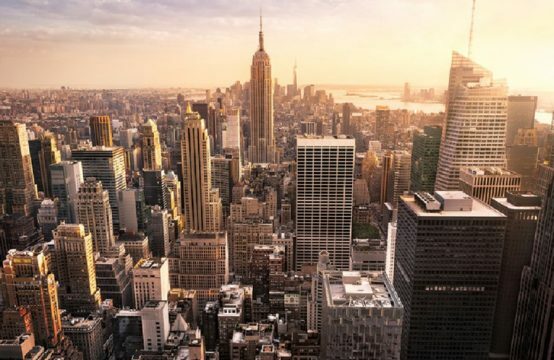 Department of Planning and Investment requires the investor to make a specific commitment on the disbursement progress, the progress of construction and promptly propose the handling if the investor violates the commitment. With the investment project on water intake, rehabilitation and rehabilitation of River Tich, the Department of Planning and Investment shall assume the prime responsibility and coordinate with the provincial / municipal Finance Services in prioritizing the allocation of capital plans according to the tempo of execution of key projects. . The central report approves additional central budget support for the project (according to Clause 3, Article 21 of the Capital Law). Department of Agriculture and Rural Development improves the management capacity and implementation of the project; A comprehensive review of the project will ensure full throughput in 2018 and completion of the entire project (phase 1) in 2019 on schedule. At the same time, the Department must make specific commitments on disbursement progress, construction works and timely proposals for handling violations committed. 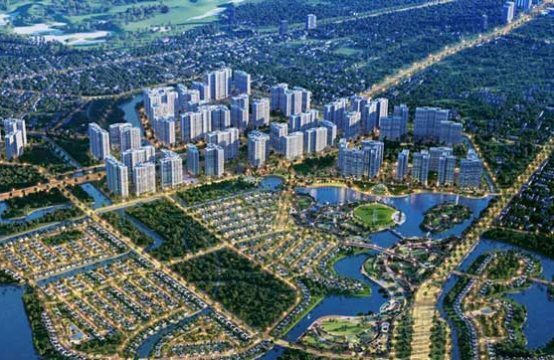 Ho Chi Minh City People’s Committee also requests the relevant departments and agencies to review and clearly define the responsibilities of organizations and individuals in their respective units to assess and draw experience in each project. . In addition, report the implementation results to Department of Planning and Investment for synthesis and submit to the City People’s Committee signed and reported to the Standing People’s Council before April 15, 2018. 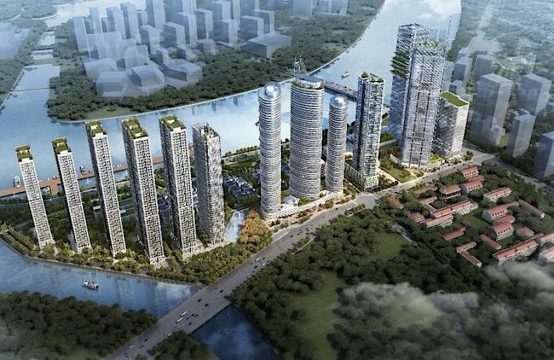 You are reading the article Hanoi proposed to reconsider 3 behind schedule projects in the Real Estate category at https://realestatevietnam.com.vn/. Any information sharing, feedback please contact through Hotline 0909890897 (24/7) or email to info@realestatevietnam.com.vn.